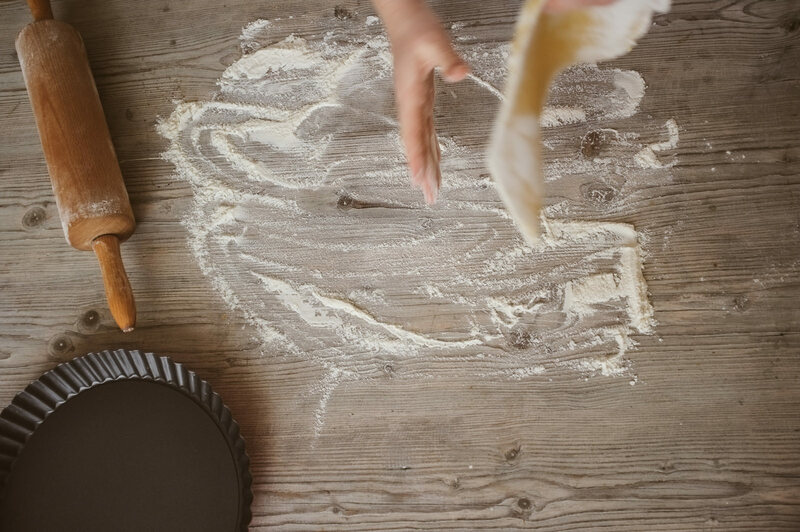 Our pies are handcrafted with quality ingredients from local produce which creates a winning taste. 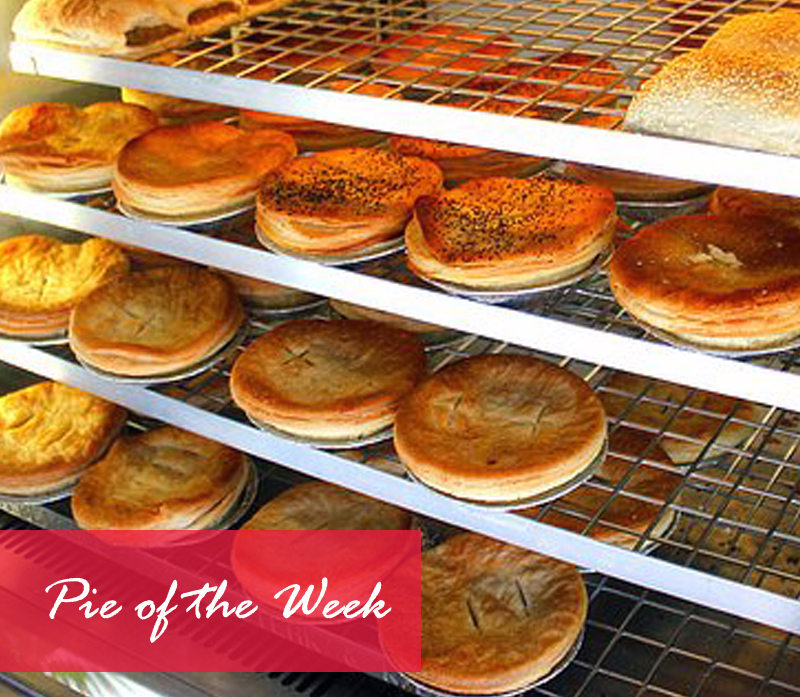 We have a nice range of different pies available on our menu however there is also the Pie Of The Week which varies from the regular menu, these are our special gourmet creations that are popular with the local mullumbimbians. Find out more about these parcels of goodness here. 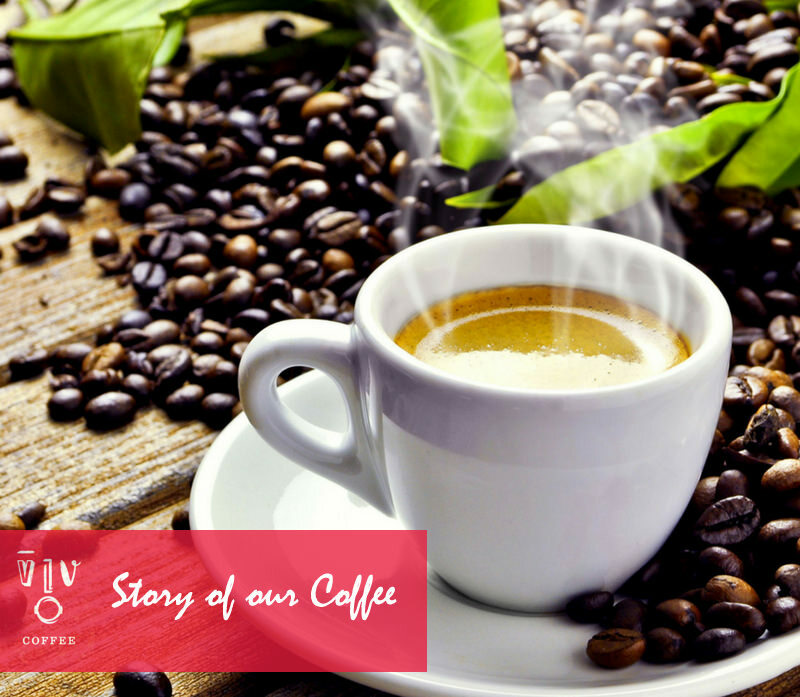 Try our Award Winning Vivo Coffee which is recognised and reputable within coffee circles, this Australian boutique style coffee has grown on many a coffee connoisseur and is loved by all. If you get excited about coffee then our Vivo brand coffee will do the trick for you! Find out why people travel from far & wide for this brew. 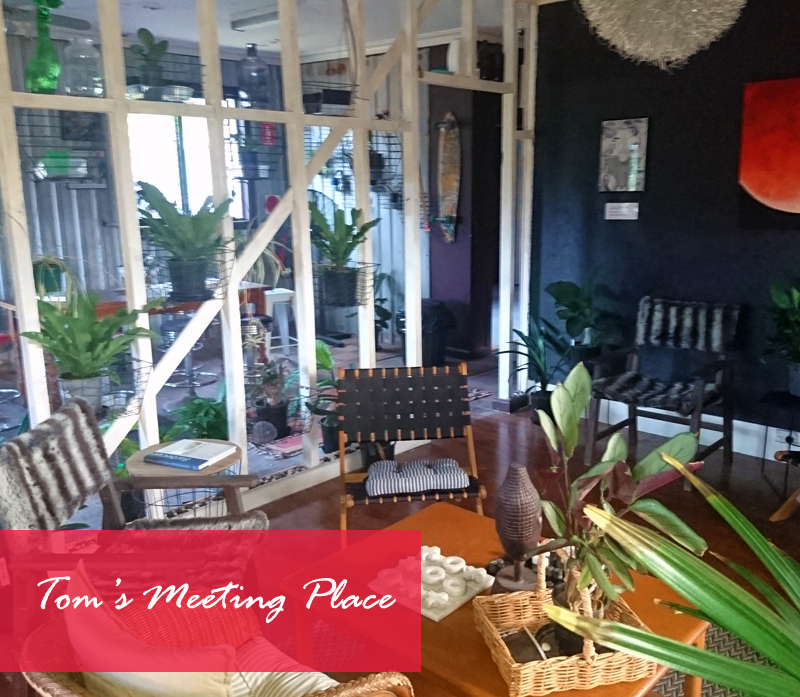 Have you checked out Tom's Meeting Place yet? We also have a meeting room space available for your next meeting or lunch attached to our premises. Use our space to catch up with friends or hold a business meeting in a comfortable environment. You'll love the atmosphere with it's eclectic, arty, rustic & comfy vibe! 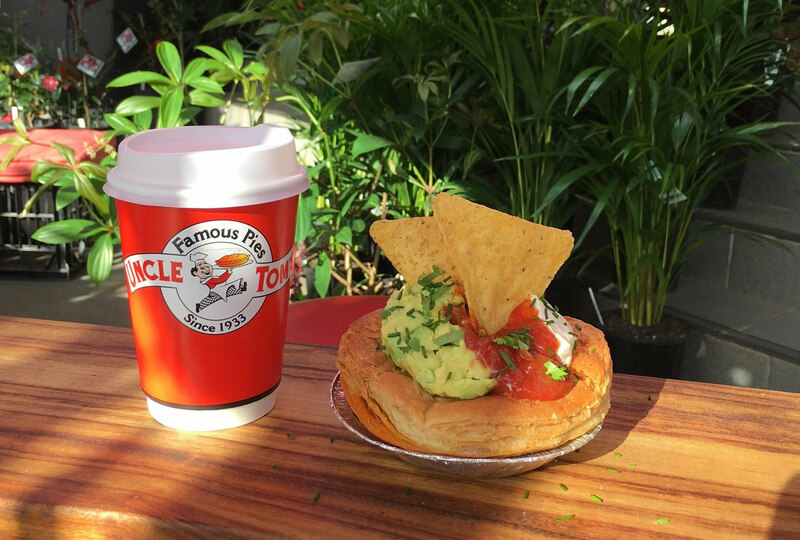 While parts of Byron Bay have changed since Tom McLean started making pies with local produce in the early 1930’s, and later selling them from his home at the Gateway to Mullumbimby, little has changed with respect to the Uncle Tom’s philosophy. 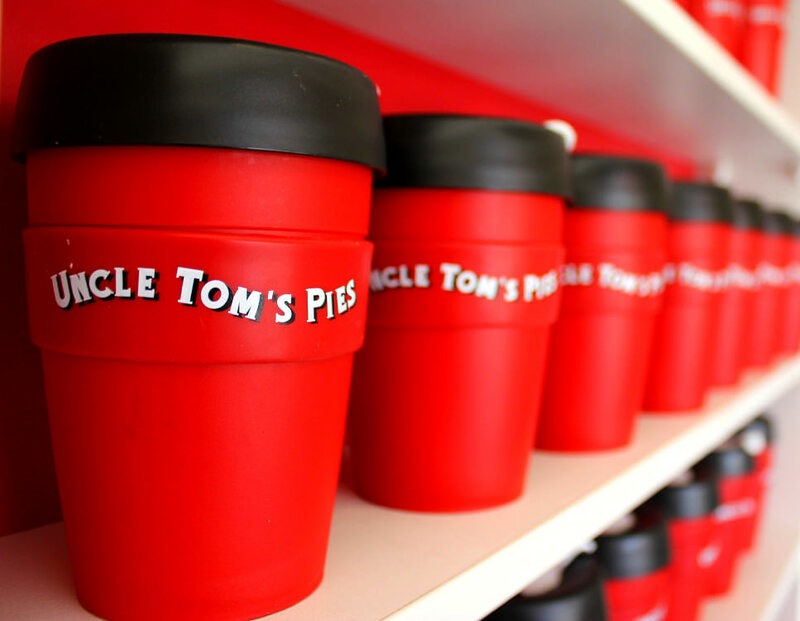 Uncle Toms Pies have been a bedrock for the community supplying pies to the town for close to 90 years. Learn more about our history and where we're going in the future. 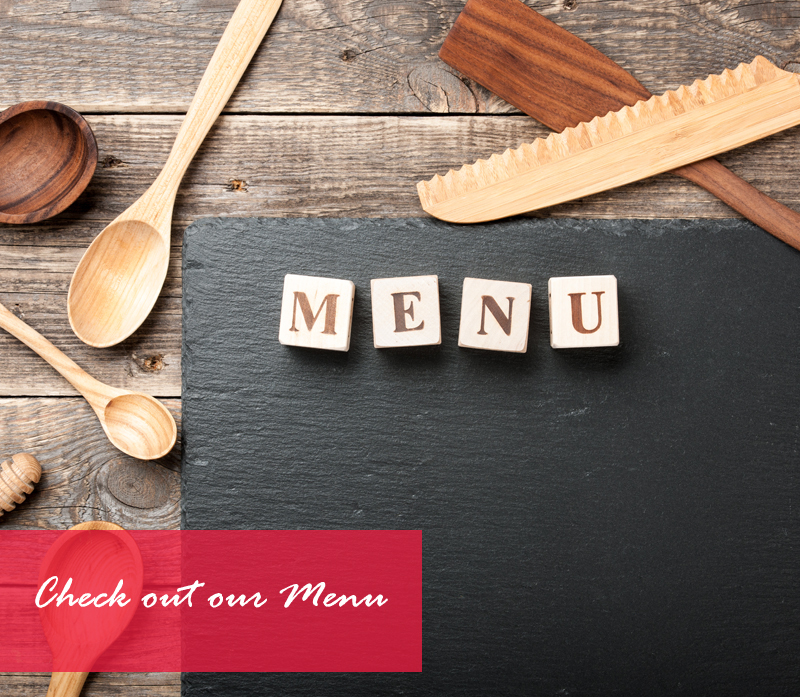 Have you seen our extensive pie menu? Sure, we have all your favorites like Steak, Steak & Mushroom, Curried Steak, Chicken Mornay, and Lentil pies, however we also have flavours like Minted lamb, Butter Chicken, & Beef Rendang - plus many more. We love to make delicious pies; whether Gluten Free, Vegetarian or just straight up Meat, we have something for everyone! Would you like every 11th Coffee or Pie Free? Why not join our Loyalty Program?